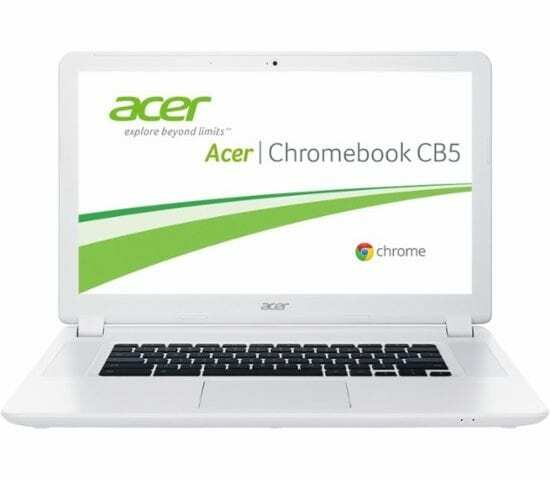 We’ve come across another incredible deal on the Acer Chromebook 15 and this one’s even better than before. If you’ve been around the site at all lately, you’ve probably seen my affinity for the 15.6″. With a ton of desktop real estate, Full HD display and some of the best speakers in the world of Chrome OS, the Acer 15 is tough to beat. Now you can pick up this beauty the crazy low price of $292. This model is rocking the Intel Core i3 chip and let me tell you it is fast. There’s honestly very little you won’t be able to do with this Chromebook. So, if you’re looking for a great Chromebook at an amazing price, this one’s tough to beat. Normally priced at $449, this deal saves you close to $160. 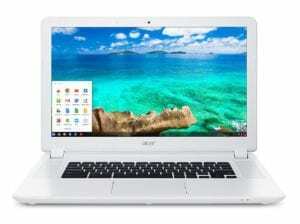 Between this and the Acer Chromebook 14, $300 can get you a whole lot of Chromebook right now. You can grab yours today below. If you’re an Amazon Prime shopper this Chromebook qualifies for fast, free shipping as well.